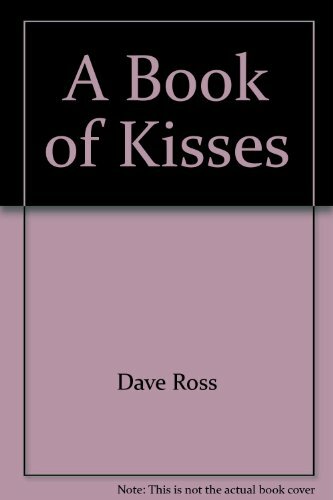 A Book of Kisses was written by and Dave Ross. A Book of Kisses was published by Random House Books For Young Readers. Subjects of A Book of Kisses include American - General, and Children's Books/Ages 9-12 Nonfiction.